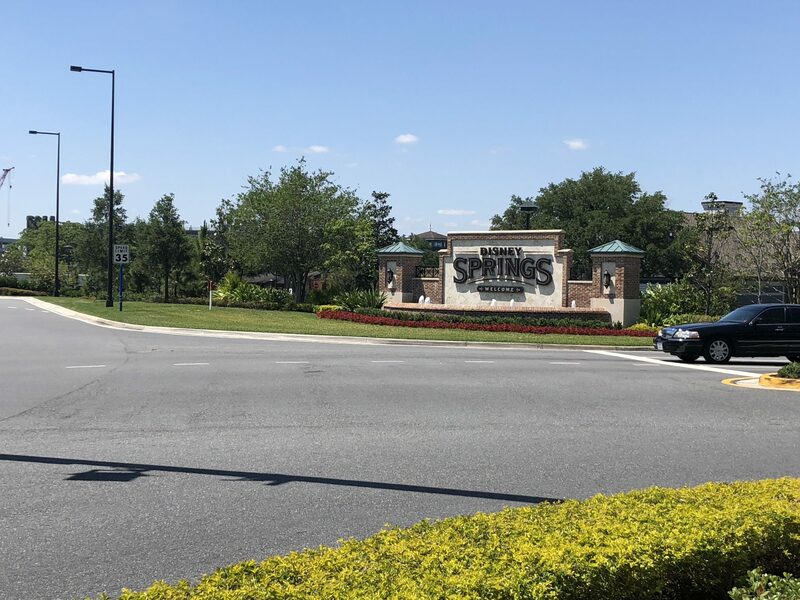 This is going to be just a quick update post. 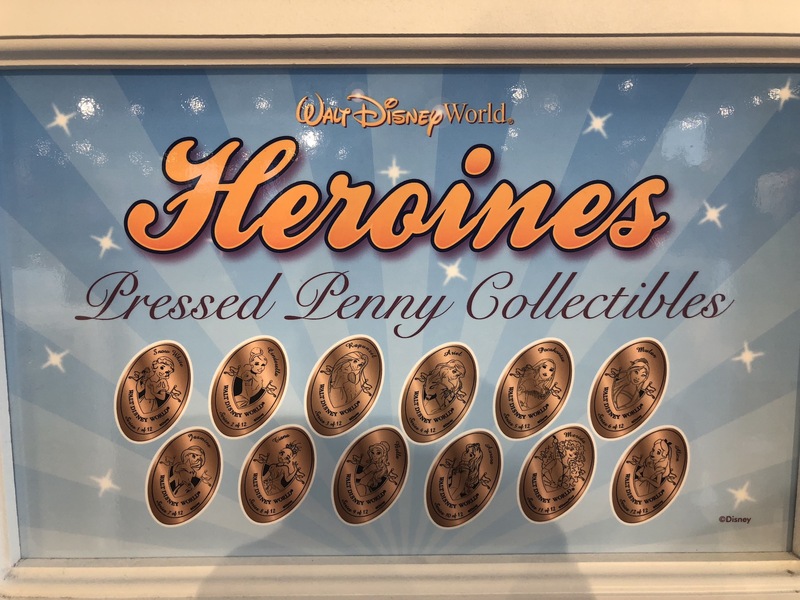 I’ve received a lot of message from reading (Thank you all by the way) about the whereabouts of the famed 12-Design Princesses / Heroines penny machine. Here’s the history as I’ve written quite a bit about this machine. You can read about my initial use of this machine back in 2015. 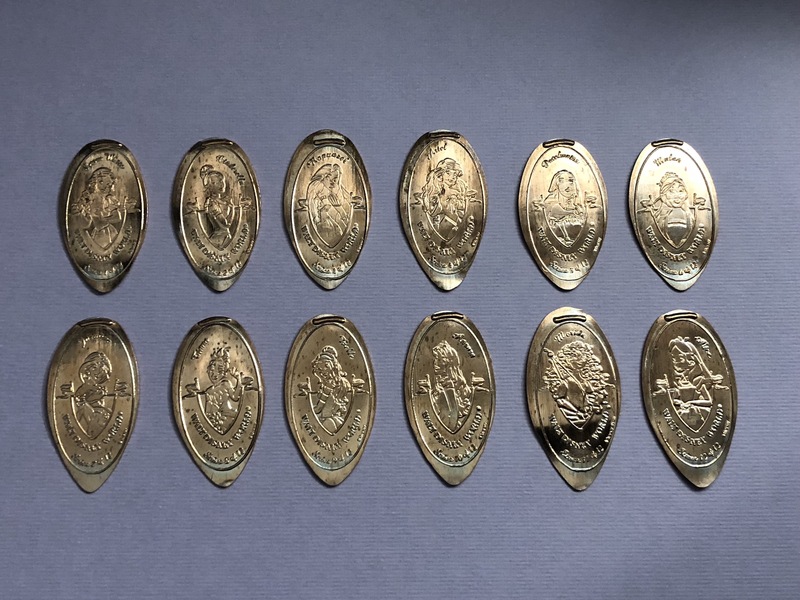 Then a few years later the machine was changed from using actual pennies to the penny sized tokens and I wrote a comparison about it here. However the most recent post was just a few weeks ago when I discussed my first visit to the new Toy Story Land. 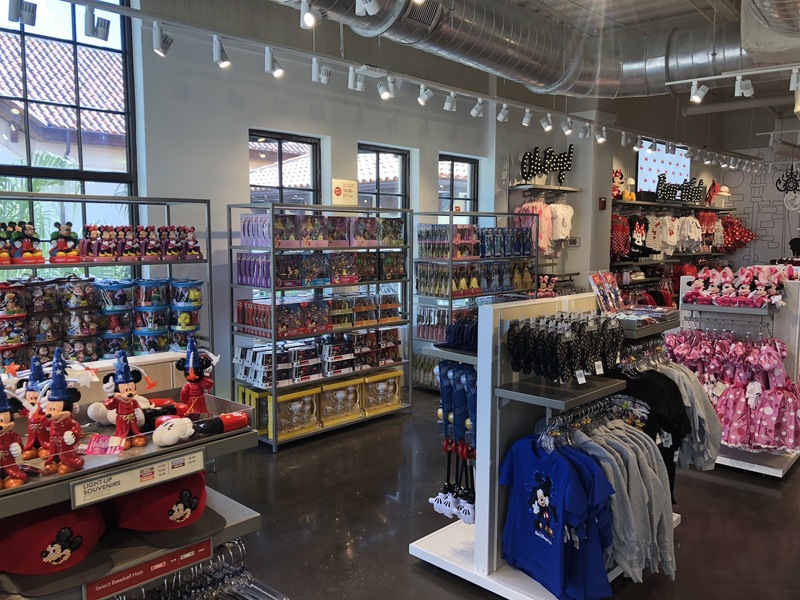 In that post I mentioned that the store where the 12-design machine “was” located was transformed into a Toy Story gift shop and this machine was removed so the Toy Story themed machine could be placed there instead. At that time I didn’t know where the machine was moved to, and I did inquire with several Disney Cast Members about it and they didn’t know what was going to happen to it. Then this all changed just a couple of days ago. 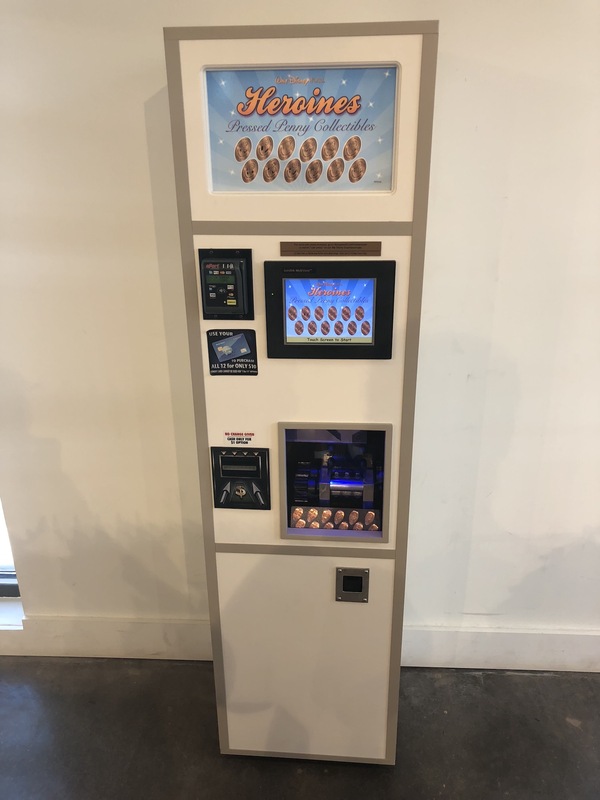 Word on the street was this machine had received a fresh coat of paint and was relocated over to Disney Springs which recently has become quite the place for pressed coins. 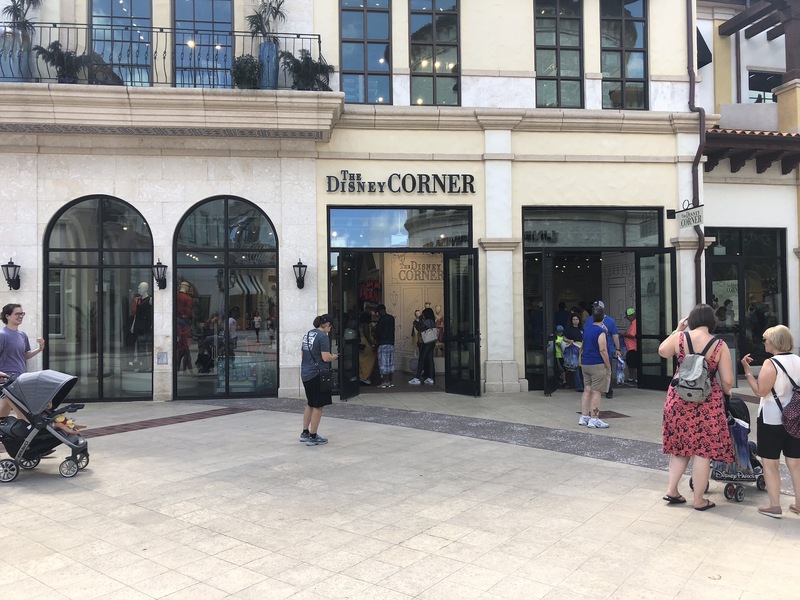 Over in one of the newer areas of Disney Springs called the Town Center (which is really just an outlet mall) is a newer store called The Disney Corner. The store has multiple floors. The first floor is primarily everything you can image Princess related. This does continue up on the second floor but there are some other Disney characters available in certain areas. There is an elevator is the stairs are too much (there are quite a few) but otherwise if you do attempt the stairs once you get to the second floor the missing penny machine is right in front of you. As mentioned the machine does have a bit of a different paint job, but the 12 designs are all the same. I pressed another set just to see if they were still dispensing the penny sized tokens instead of real pennies and that was still the case. I’ve said it before and I hold to it this is a really nice set to be able to collect all in one place. Usually in the past to get something like this you would have to visit various machines throughout the parks and resorts. At $10 for this set it is a little pricy, but hopefully everyone that was inquiring about it can rest assured the machine is back and ready for some pressing.